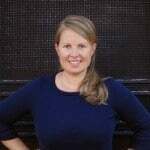 Stevia In The Raw® has sponsored this blog post and has provided product samples to create this recipe. 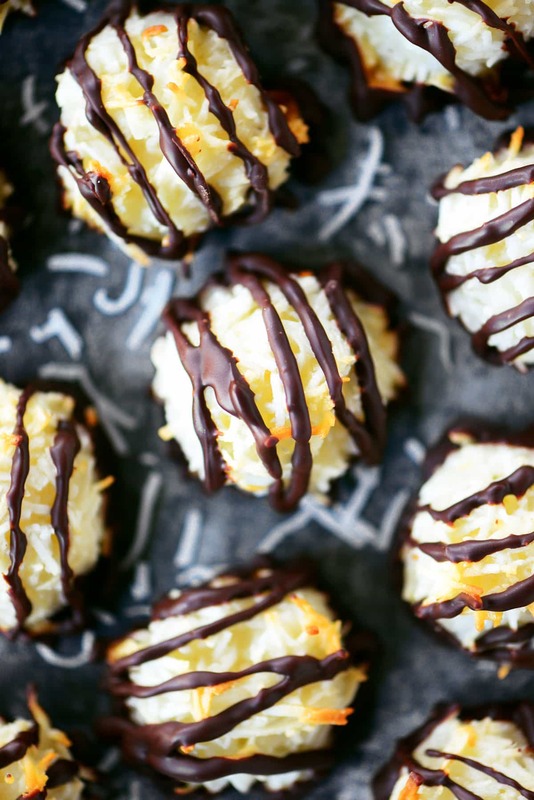 These Easy Coconut Macaroons drizzled with chocolate are moist and chewy on the inside and crispy on the outside. They are like a homemade Mounds bar! It’s the season for holiday baking and Christmas cookies really have their moment during this time of the year. From cookie platters at holiday parties to cookie exchanges, we love them all. But you can only have so many sugar cookies and that is why I am sharing this easy coconut macaroons recipe today! Instead of using sweetened condensed milk to make these easy coconut macaroons, I used half granulated sugar and half Stevia In The Raw® Bakers Bag. Stevia In The Raw® is a zero-calorie sweetener that contains extracts from the sweet leaves of the stevia plant. It is perfect for any baking and cooking needs. 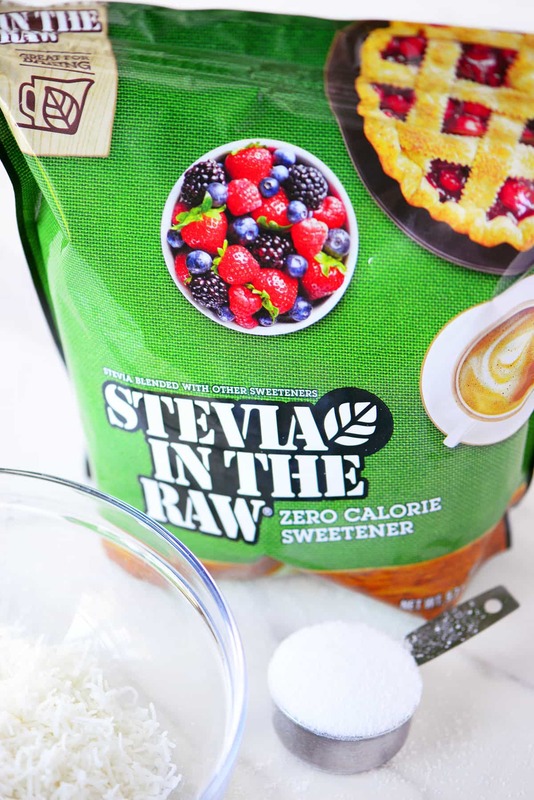 For every cup of sugar in a recipe that is swapped out for Stevia In The Raw® Bakers Bag, you can save up to 700 calories! Since Stevia In The Raw® Bakers Bag measures cup for cup like sugar, it can easily be used in any of your favorite holiday baking recipes to reduce sugar and calories. It is formulated so that 1 cup has the same sweetness as 1 cup of sugar. Keep in mind that when using Stevia In The Raw® for baking recipes, only replace about half the sugar in order to achieve the proper browning, rising and caramelizing that only sugar can provide. 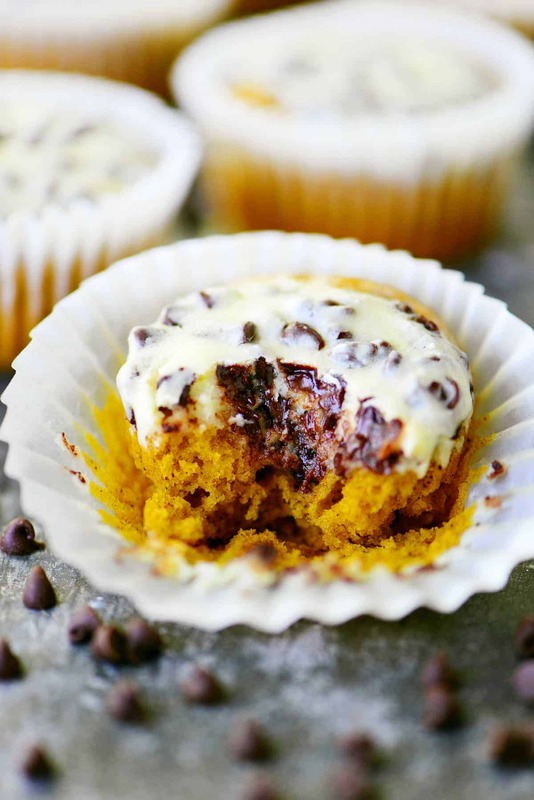 Combine sweetened shredded coconut, Stevia In The Raw® Bakers Bag, granulated sugar, flour, and salt in a bowl. Add eggs whites and vanilla, mix well. Use a small dough scoop or two teaspoons to make small mounds of the dough on a parchment covered baking sheet. Bake at 325° F for 23-26 minutes, or until golden, rotating the baking sheet halfway. Slide the cookie covered parchment paper onto the counter to allow the macaroons to cool. Melt the chocolate chips and shortening in the microwave. 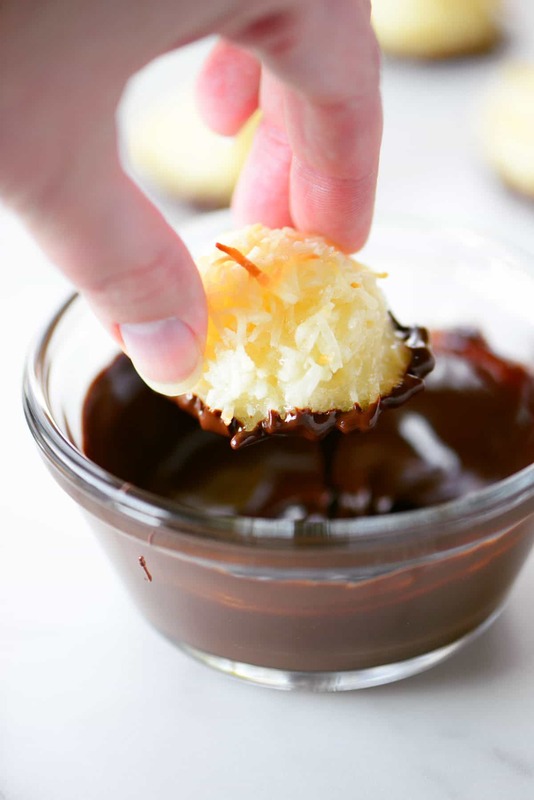 Dip the coconut macaroons in the chocolate and place them back on the parchment paper. 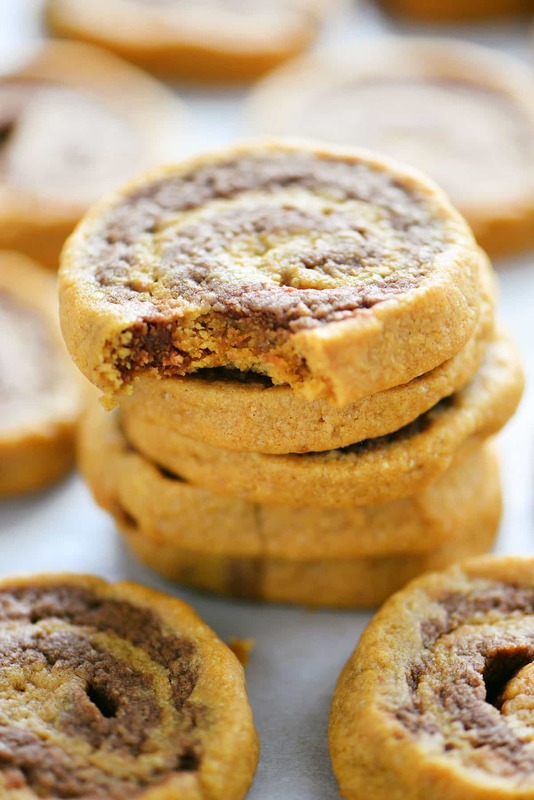 Once all of the cookies have been dipped, drizzle the remaining chocolate over the top. 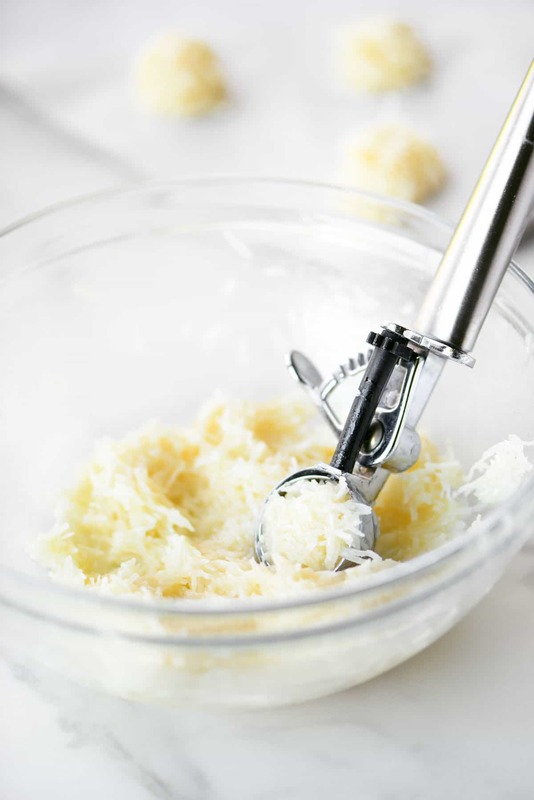 These easy coconut macaroons are full of chewy coconut goodness! They only take a few minutes to mix up in one bowl and are perfect for a holiday cookie swap. 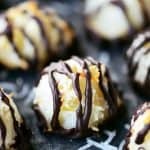 These Easy Coconut Macaroons drizzled with chocolate are moist and chewy on the inside and crispy on the outside. They are like a homemade Mounds bar! Combine sweetened shredded coconut, Stevia In The Raw® Bakers Bag, granulated sugar, flour, and salt in a bowl. Add eggs whites and vanilla, mix well. Use a small dough scoop or two teaspoons to make small mounds of the dough on a parchment covered baking sheet. Bake at 325°F for 23-26 minutes, or until golden, rotating the baking sheet halfway. Slide the cookie covered parchment paper onto the counter to allow the macaroons to cool. Melt the chocolate chips and shortening in the microwave. 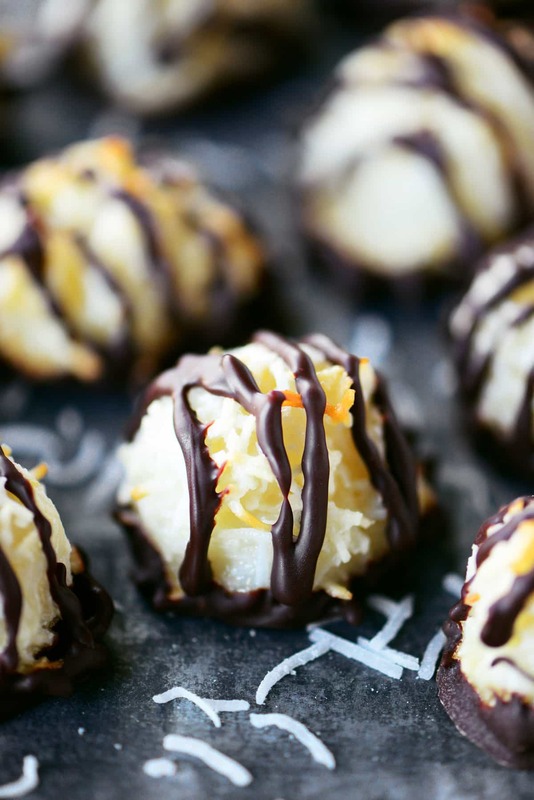 Dip the coconut macaroons in the chocolate and place them back on the parchment paper. Once all of the cookies have been dipped, drizzle the remaining chocolate over the top.